LEGO bricks are amazing little parts that can bring to life almost anything you can imagine. There are many reasons to build — some people do it to relax, some to impress, and some are artists who love to sculpt with bricks as a medium. Regardless of the reasons, we can all agree that for those of us that just prefer to follow instructions, it can be delightful to still have a chance to build a few of these custom creations. For the designers, creating instructions is an effort that needs to be commended, as it a great deal of takes time and patience. 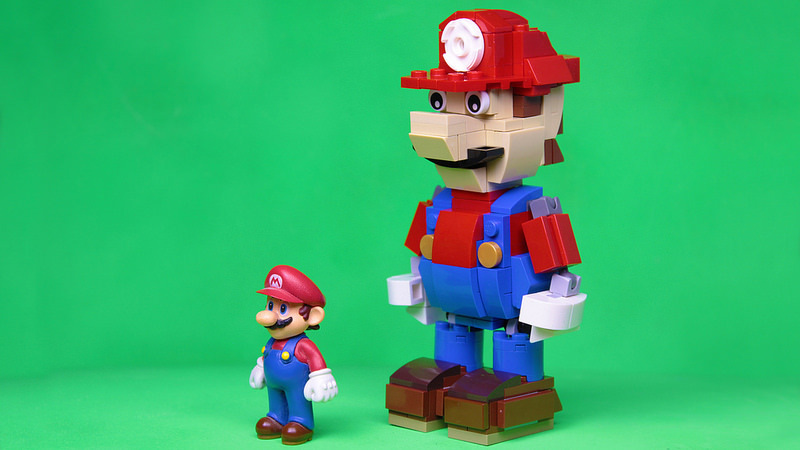 Today, we’re recognizing some of the builders who shared instructions of their fantastic creations that were most popular in 2018 with readers of The Brothers Brick. Great cars never go out of style. With the introduction of the Creator Series Aston Martin, it was only a matter of time until we saw its cousin on a smaller scale. Of the lot that we featured, this seems to be the best, with a video to show how we could build our very own. 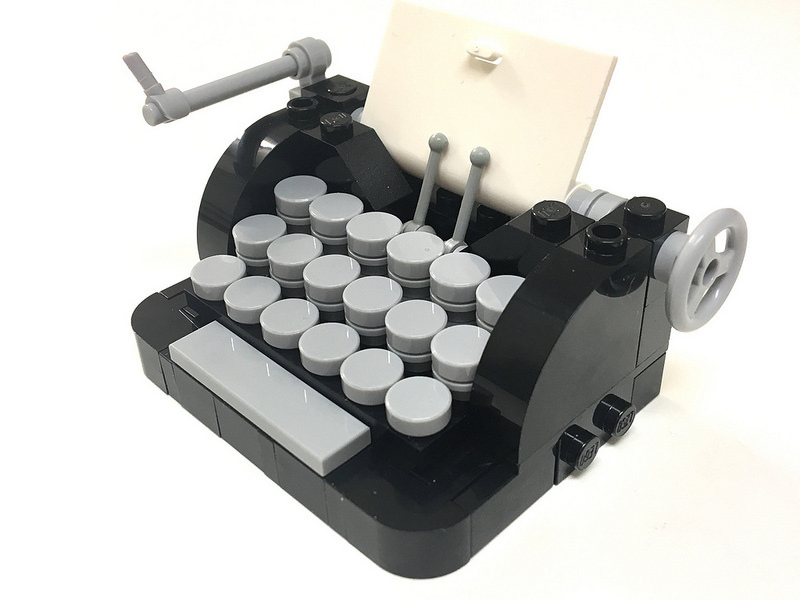 The tiny typewriter is a great example of how something so visually appealing can be made with the most basic of bricks. It’s so cute it could even be a great gift idea for a friend who loves to write, or a budding author. 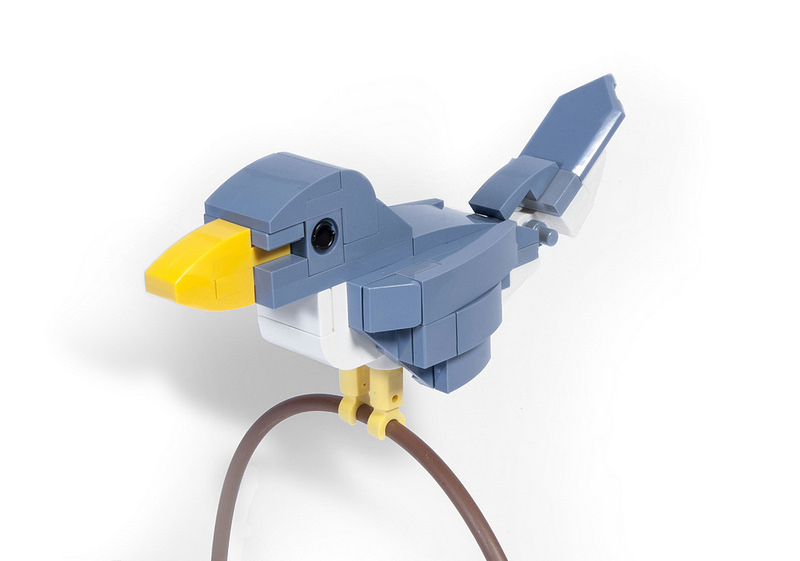 Builds inspired by nature are always a challenge with LEGO parts. This particular creation keeps it simple and elegant with the limited range of pieces available in sand blue. Back in April, with the building skills of TBB contributor Daniel, we pulled off an amazing work of mischief that fooled quite a number folks out there. 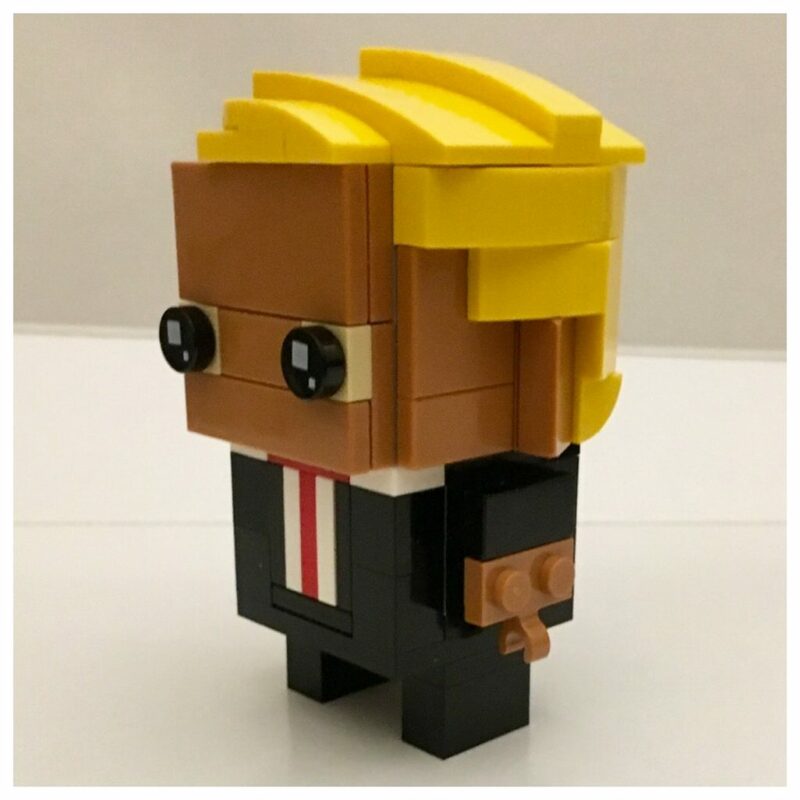 Everyone wanted to build the BrickHeadz version of Trump, and Daniel kindly created instructions for all to enjoy. T47 Speeders are best known for taking down towering AT-AT’s, and we love having them around even in the tiniest of scale. It’s a nice reminder to know that size doesn’t matter when you’re up against a superior foe. It doesn’t matter how big you are, the smallest of your enemies may bring you down. 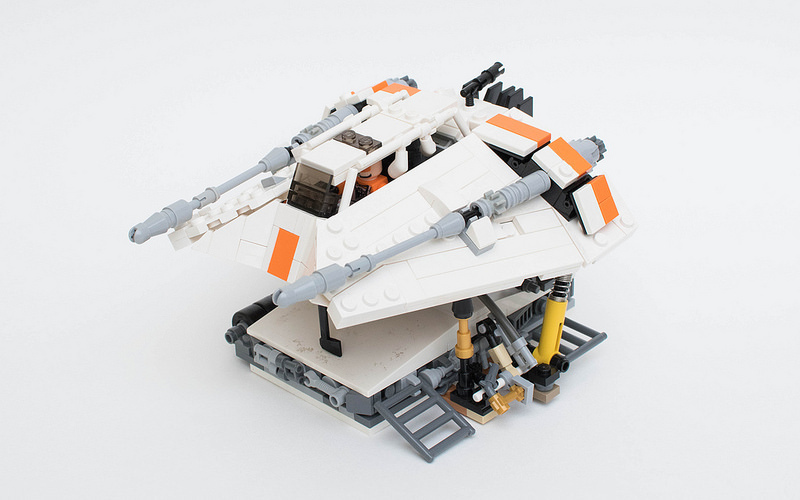 Wait, another T-47 Snowspeeder? It must be the Star Wars bug going around. It’s nice to know that this version is built in minifigure-scale, showing just how small the snowspeeder really is. It looks just as great and sleek. Where do I sign up to pilot one of these? For those of us that have a little vintage blood in us, this vintage Bugatti is simply a winner even before the engines are warmed up. What’s not to love about a racecar that lets you feel the wind in your hair when you take it for a spin? 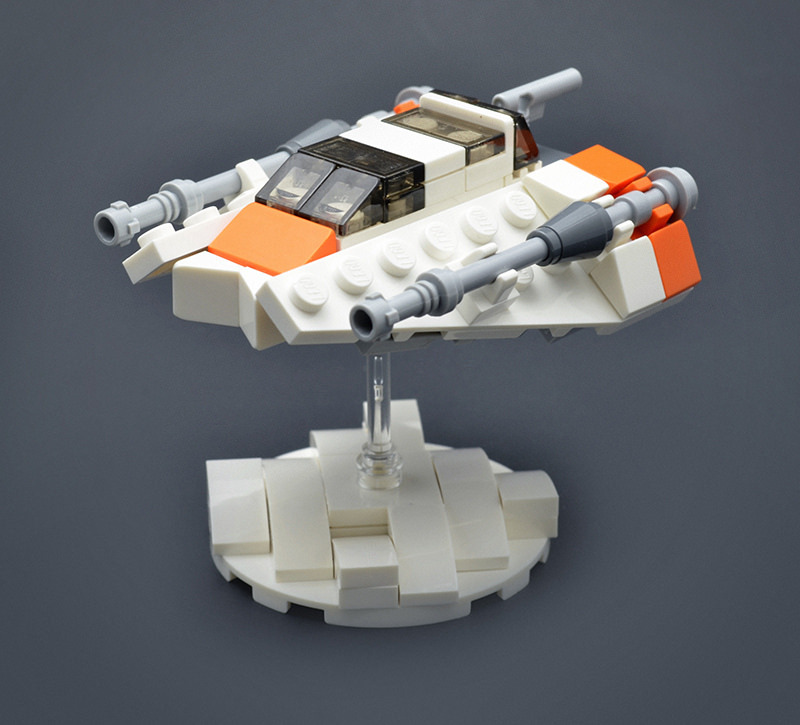 Just about any LEGO list wouldn’t be complete if it didn’t have the Millennium Falcon somewhere in the lineup. 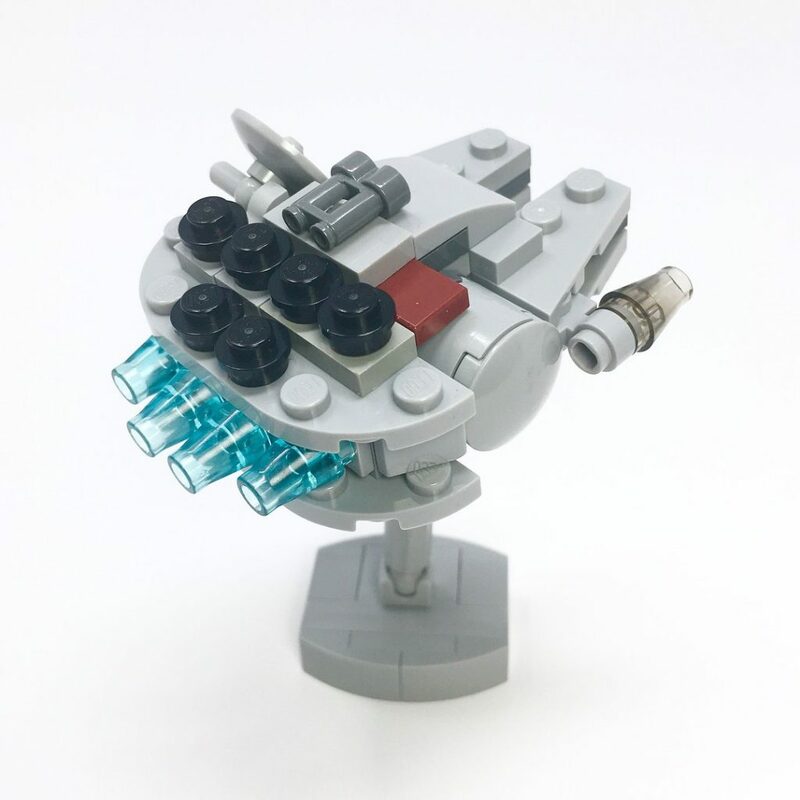 This little build comes with its very own stand to make your falcon poseable in various directions. I’d say Chewie would approve of this feature! GwarrrRrrrrr! Rrrrr! Our most popular build with instructions goes to the one and only Dark Knight’s classic Batmobile from the 1989 movie. It’s an outstanding replica of a tiny build and a marvelous shot of nostalgia. 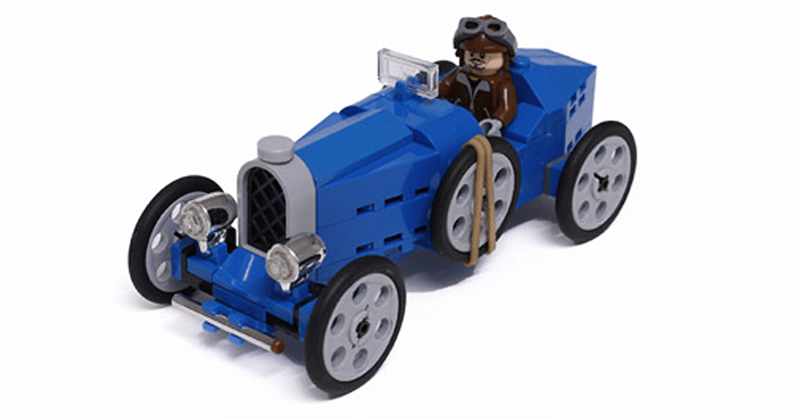 There you have it, our Top 10 custom LEGO creations with free instructions. 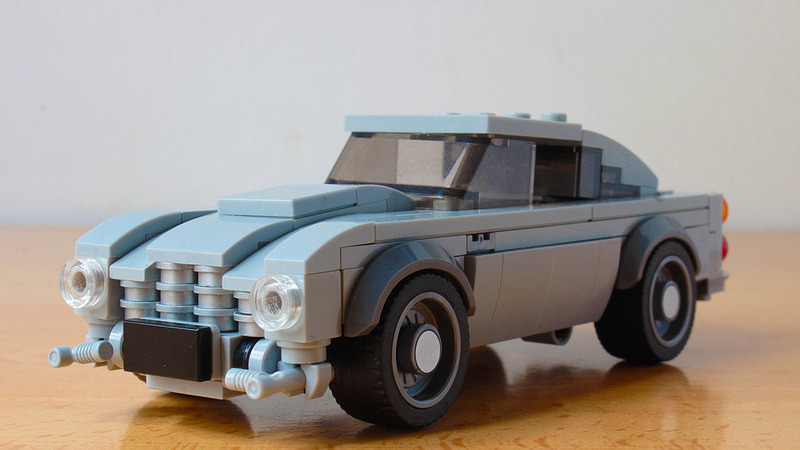 If you haven’t built these, it’s as good a time as any to give it a go. And if you’re feeling creative, why not create something and share the instructions for the world to enjoy! I’m always greatful for people who kindly put their effort in creating instructions of cool mocs. That batmobile for instance is wonderful, sharing the instructions with others is such a kind thing to do. This top 10 is great, thanks! I love how you guys care about the community.